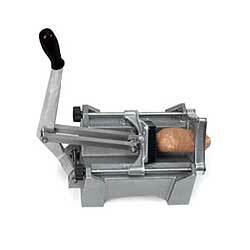 Monster FryKutter, cuts extra large potatoes, 1/2 inch cut, two tier blade assembly, black polymer push block, stainless steel blades, aluminum cast body, NSF listed. Consistent cut size for portion control. Specifically designed for 70 ct. extra large potatoes. 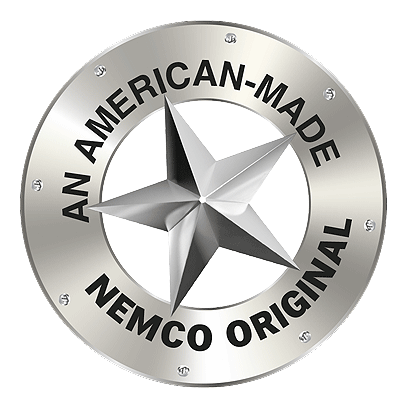 This Nemco 56450-3 Monster FryKutter is also useful for cutting other large, firm vegetables, including colossal onions, celery, bell peppers, and more!